Do you like decent beer and want to work with a great team in a growing business? Of course you do! Well, this might be the opportunity you’ve been looking for! We’re currently recruiting for three, yes three, positions at the brewery: Assistant Brewer, Brewery Assistant and Administrator. See below job descriptions and if you think you’re the one that we want, then contact recruitment@dlp.org.uk or call Sophie on 0330 400 4454 for an application pack. 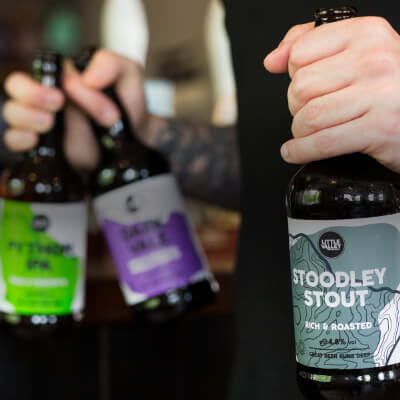 Based at the brewery, which is at 4 J’s Country Workspace, Turkey Lodge Farm, Cragg Vale, the ideal candidate needs to have exceptional organisation skills with previous database and administration experience. A major art of the role is the ability to understand the workings of a small, growing business and the part that this role plays in that. The role involves managing all enquiries coming into the brewery by way of email, telephone and in person, so a people person with great communication skills is a must. Support with telesales and management of customer relationships will also be a key part of the role. Management of databases and the management of orders coming in and going out of the brewery will be required, so organisational skills are essential. Some support for promotional events may be required on occasion, such as in-store tastings for example, as well as general support as required. 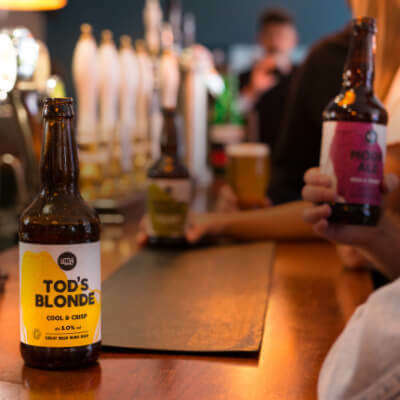 The Assistant Brewer is responsible for all tasks in the brewing and bottling process, including brewing, intake of goods, bottle filling, cask filling, quality control, beer transfers and cleaning. Primary duties will include fully deputising for the Head Brewer in their absence, for processes both within and outside of production. 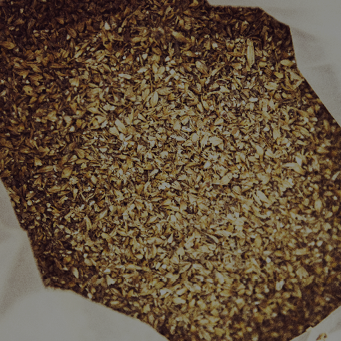 As all of our beers are entirely organic, the careful management of the intake of goods is an absolute must, so meticulous attention to detail is essential. As expected, previous brewing and/or food manufacturing experience is absolutely essential. The ability to work as part of a team, as well as independently, is also a key quality of this role, as is good staff management skills. A driving license and forklift truck license would be desirable, but not essential. 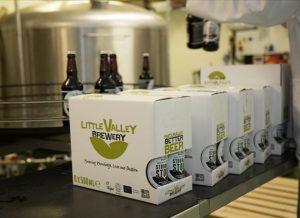 The Brewery Assistant works in partnership with the Head and Assistant Brewer and is responsible for all tasks in the assistance of the brewing and bottling process, such as bottle filling, cask and keg filling, beer transfers and cleaning. The ideal candidate should be willing to work flexibly, within reason, when required in order to support the brewing, bottling and packaging processes. In return, they will receive expert on the job training in order to develop their skills and knowledge. Previous experience in the brewing and/or food manufacturing industry is desirable, although not essential. The ability to work well in our team and get along with everyone (we’re a friendly bunch) is absolutely essential. All applications must be returned to DLP by 12 noon, Monday 11th July. Please don’t send them directly to us, we’re far too busy brewing and bottling beer so they will not be read.